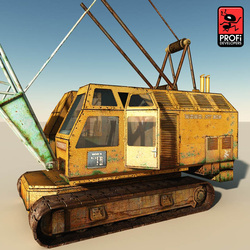 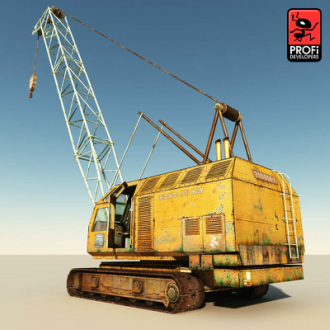 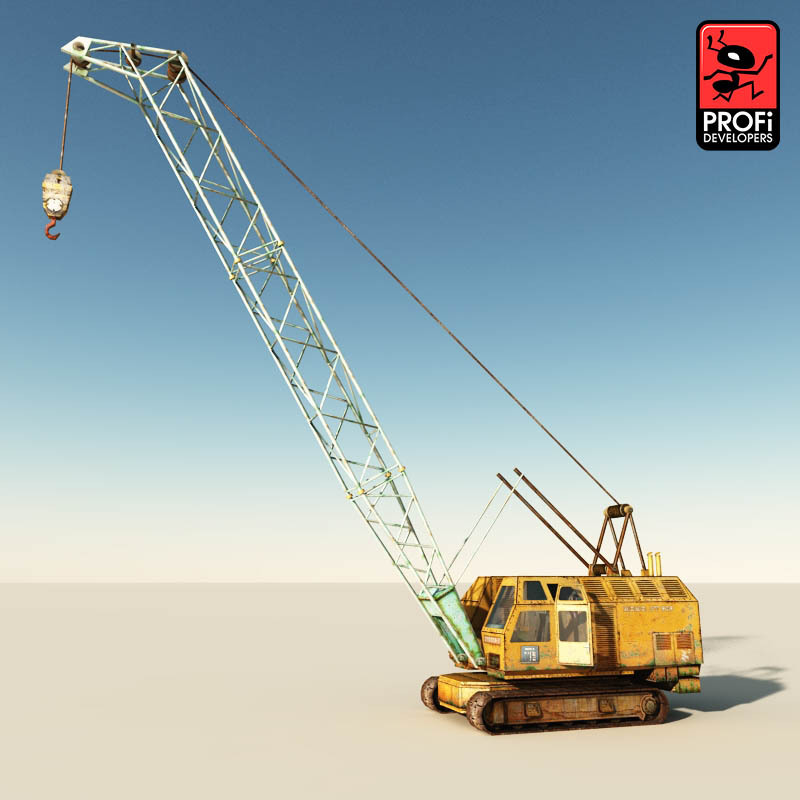 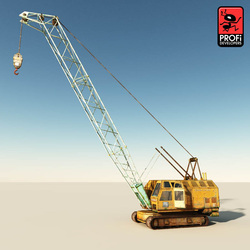 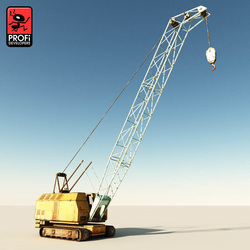 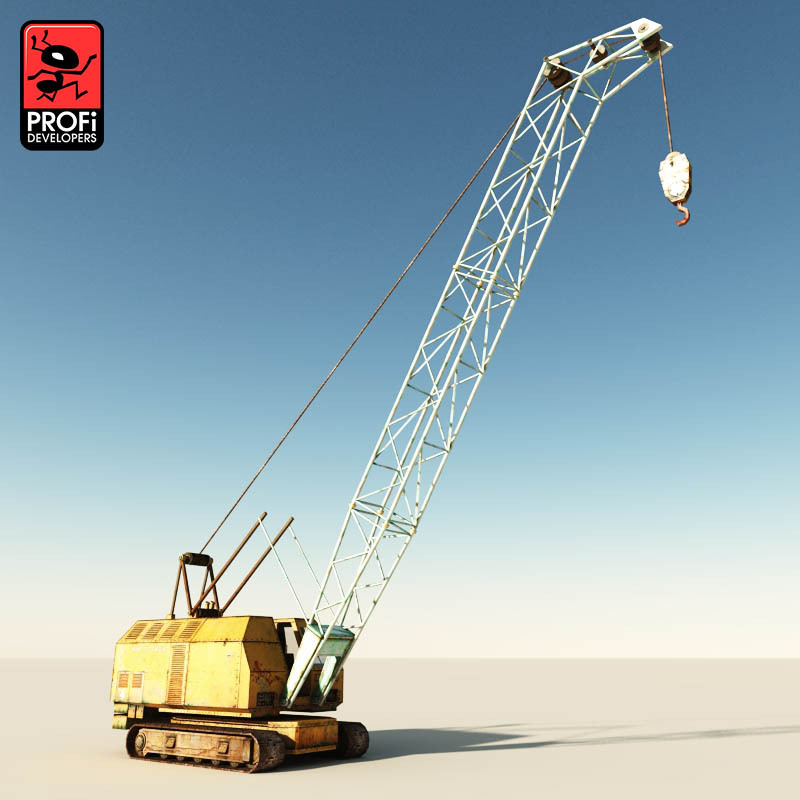 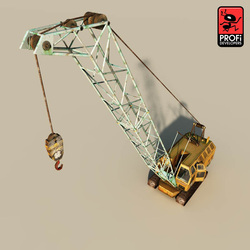 This grouped object inclues beautiful 3d model crawler crane. 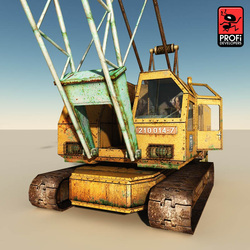 Crane 3d model has separated and pivoted parts (whell, door, ETC) that can be animated. The texture size is 1024x1024 pixels in JPG format.